Put down the iPad for a change. 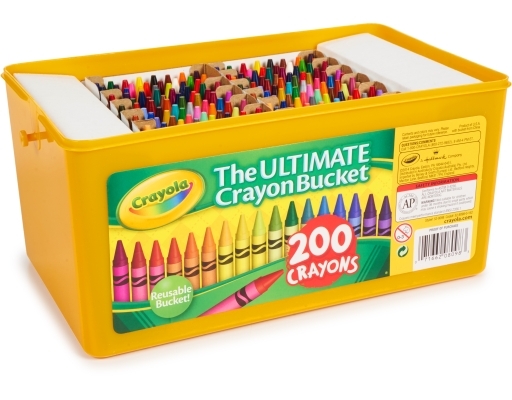 Few things can encourage a child's creativity like Crayola Crayons. 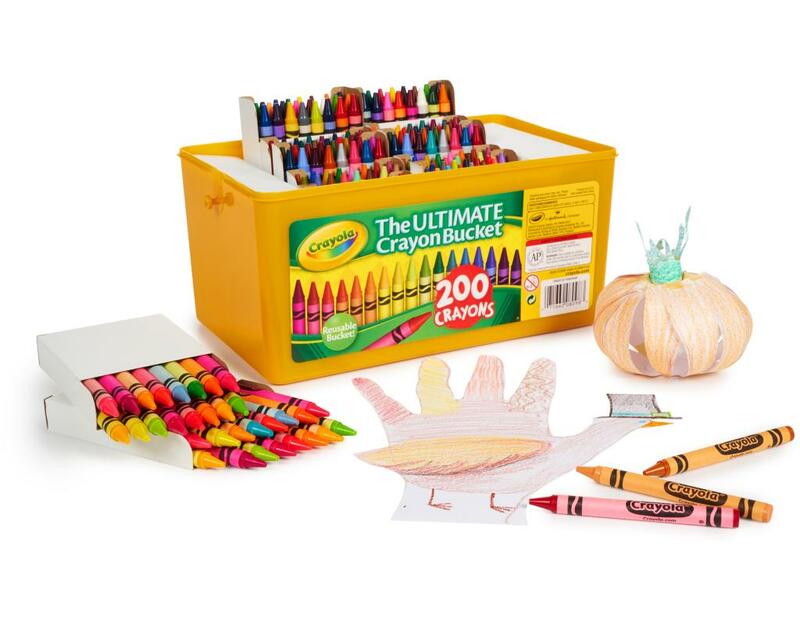 They are the colors generations have grown up with - from red, yellow, and blue to gold, copper and silver, too! 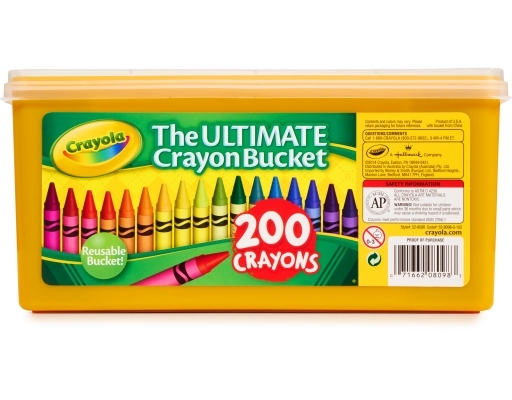 Crayola Crayons are designed with a focus on true color, smoothness, and durability. With 200 double wrapped crayons to choose from, kids can color the rainbow and beyond. 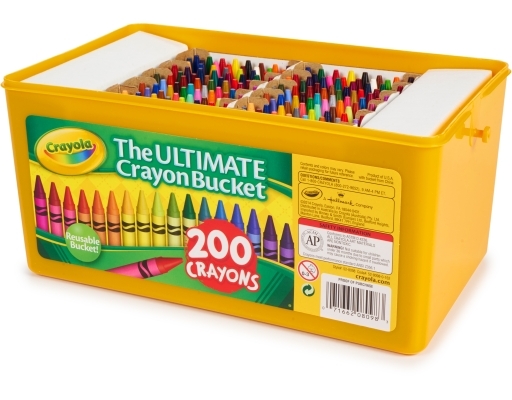 The crayons store neatly in the included reusable bucket to help keep art supplies organized.